All tastings, entrance fees, taxes and local pickups and a small souvenir are all included. 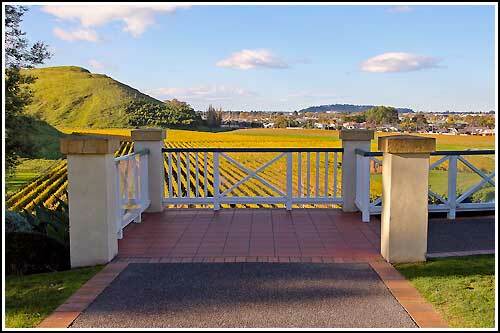 The first 2 Wineries are set deep within the world famous Gimblett Gravels area. Both are premium Boutique producers. Your third Winery, another Historic Winery, but with a difference..
Once you arrive, you will take a tour of this Winery, inside and out. 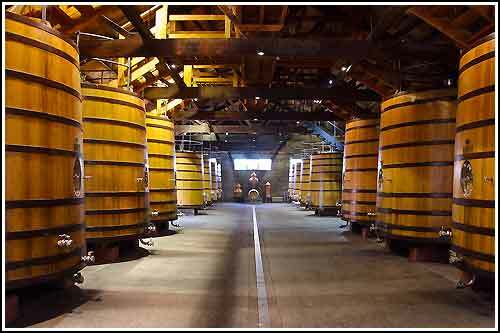 Learn and See how to produce world class Wines. You will explore New Zealand's only Wine Museum set inside past fermentation tanks... fantastic. See Wine making items over three thousand (yes, 3000) years old. 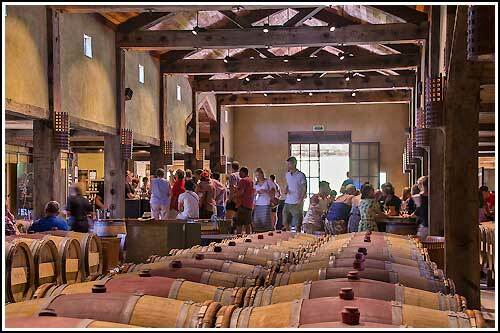 Upon completion you will return to the Cellar Door to enjoy a flight of their Wines from across the range. This winery visit is followed by another, New Zealand's birthplace of Wines, the oldest Winery in New Zealand being the Mission Estate Winery. There is much to discover, learn and taste on this tour.